I love maps, especially those of vacation spots. They add so much to a travel journal. 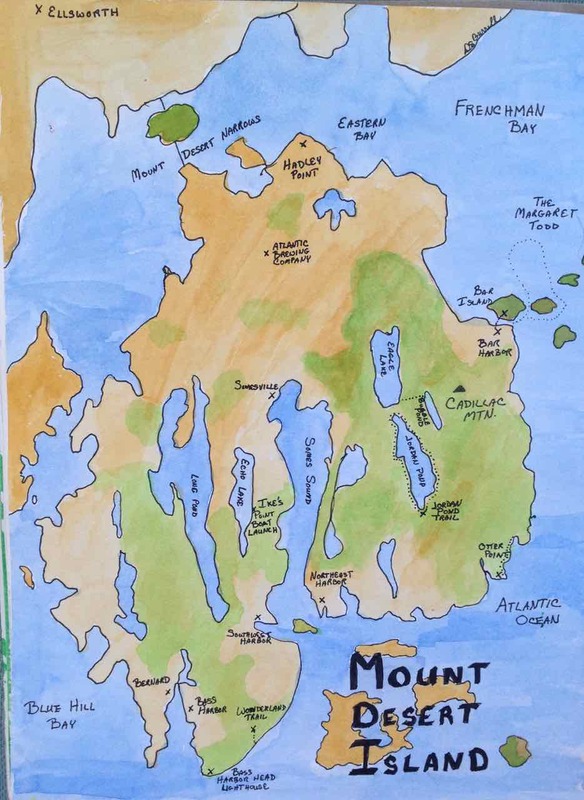 When there’s a map in your sketchbook you won’t have to stop to grab an atlas or even check Google Maps on your phone. It’s at your fingertips. 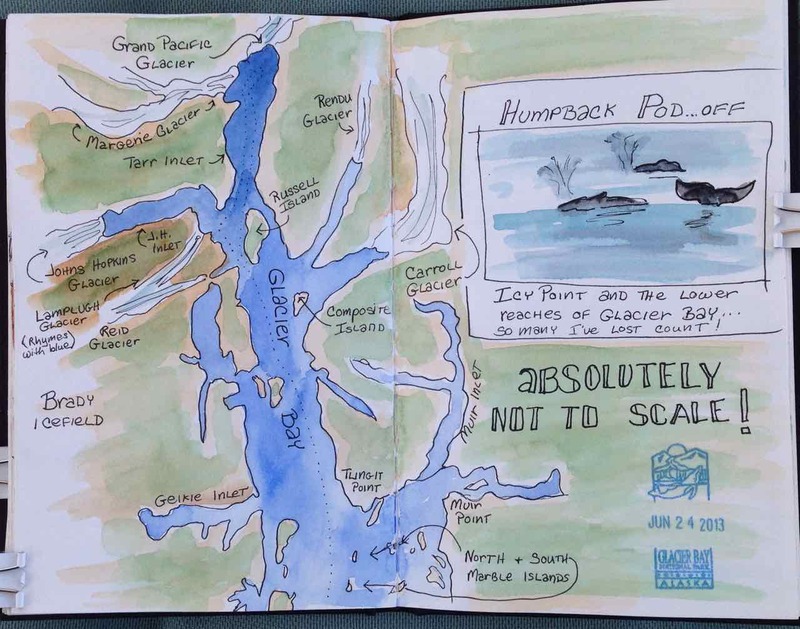 This entry was posted in Blogging A to Z and tagged ink and wash, Maps, Travel Journals, Watercolor by Dana Burrell. Bookmark the permalink.